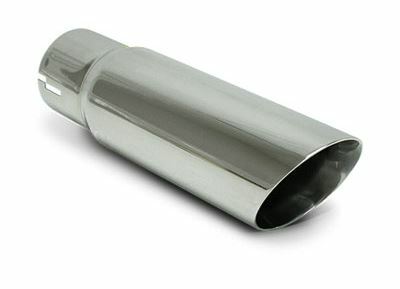 Equip your car with this high quality exhaust tip with 2.5" inlet from SLP. 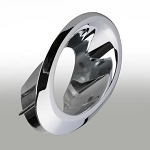 This tip is made from 304 stainless steel and polished to a mirror finish. It has a 3" diameter, high quality, dual-wall with a slash-cut end that'll complement your car. This is sold individually.